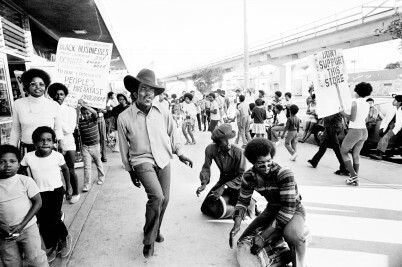 Was disco more political than the Black Panthers? 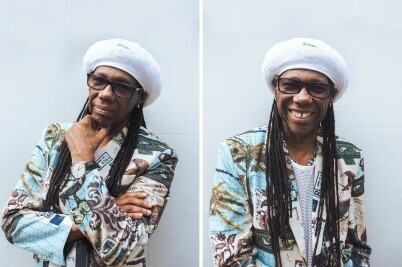 Musical legend Nile Rodgers on his time in the Black Panthers, a professional death pact, and why he's offering his skills as a mentor to the British public. To celebrate the 50th anniversary of the Seattle chapter of the BPP this year, 16 artists are joining forces to reveal how much the formidable activist group have shaped their work. 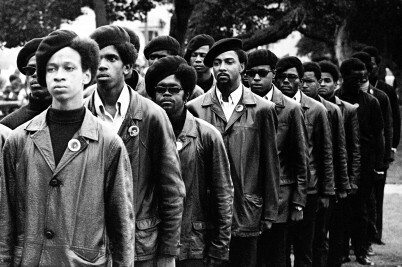 Photographer Stephen Shames documented the Black Panther Party over seven years, creating the definitive record of America’s Black nationalist movement. 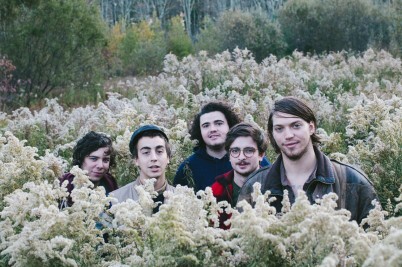 Chicago band Twin Peaks may be known as party bros who make chill sounds but, off record, they pack some serious political bite about a country in flux. 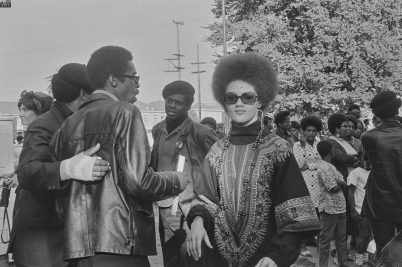 Over seven years, photographer Stephen Shames created the definitive visual record of the Black Panther Party, from their political organising to free food programmes. 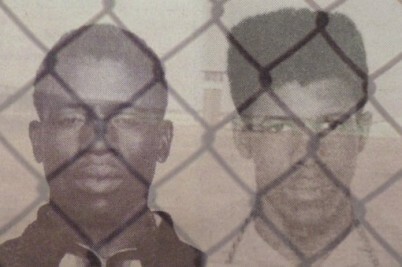 Political prisoner Herman Wallace became famous as a member of the 'Angola Three'. 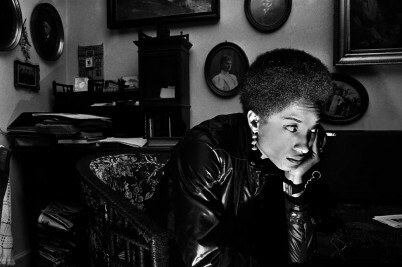 Now the late-activist's story has been recreated through a moving online documentary.